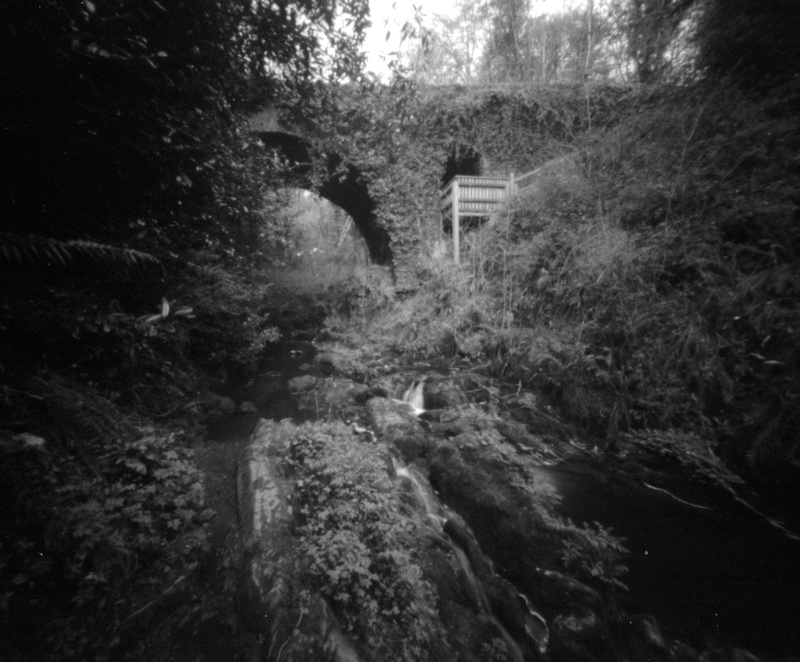 This year for world pinhole photography day I visited an old haunt. I lived very near Dun na Rí for about 6 years and it was at one stage one of my favourite places to run my dogs. 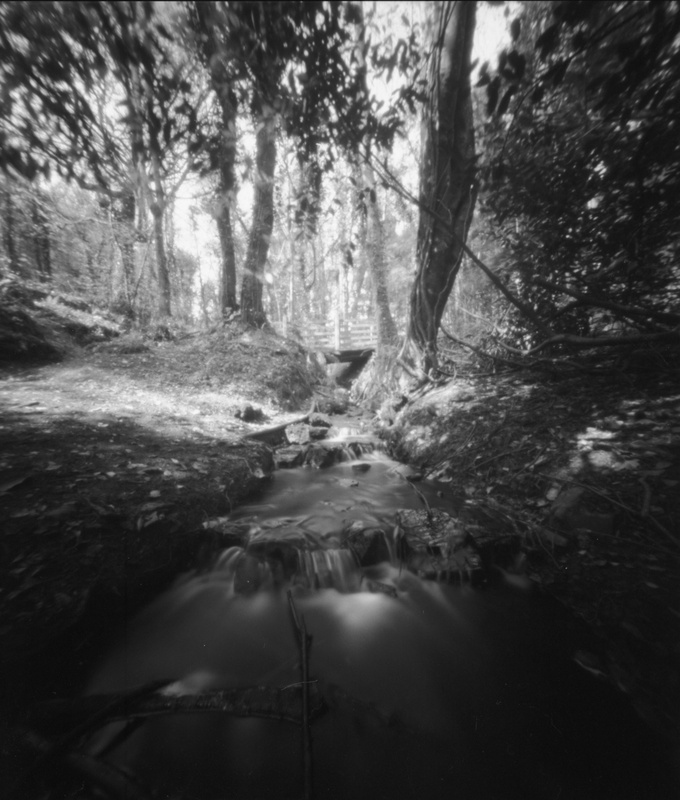 This was many years before I was as keenly interested in photography and had you told me that one day I would set off with a pinhole camera to try and capture the beauty of the park I would have asked you “what’s a pinhole camera”. 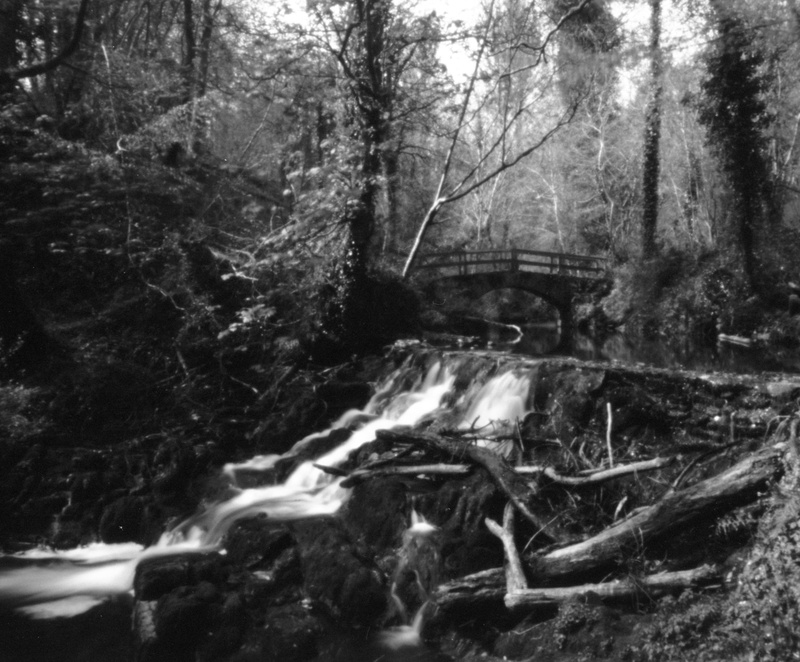 The park itself is a gorge on the banks of the Cabra river and my first shot in my series here is one that I decided I wanted to try and take at exactly 12:00GMT so that I could include it in the WPPD2015 gallery Eur1200 group. It pretty much turned out how I had hoped. 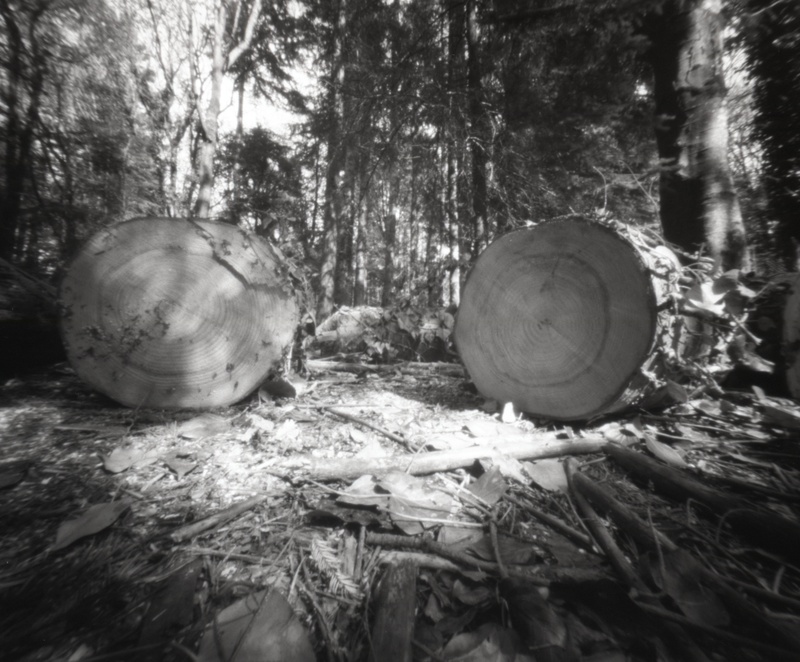 I took two pinhole cameras with me. My zero image 4×5 (25mm focal length) and a homemade 4×5 (50mm focal length) that my father built for me. 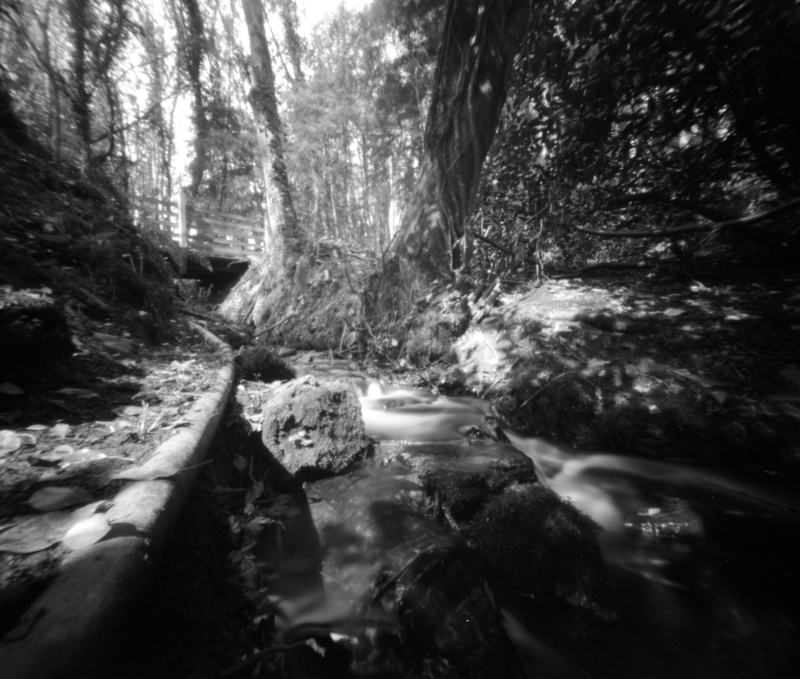 It had been a long time since I left home with two pinhole cameras in my bag. 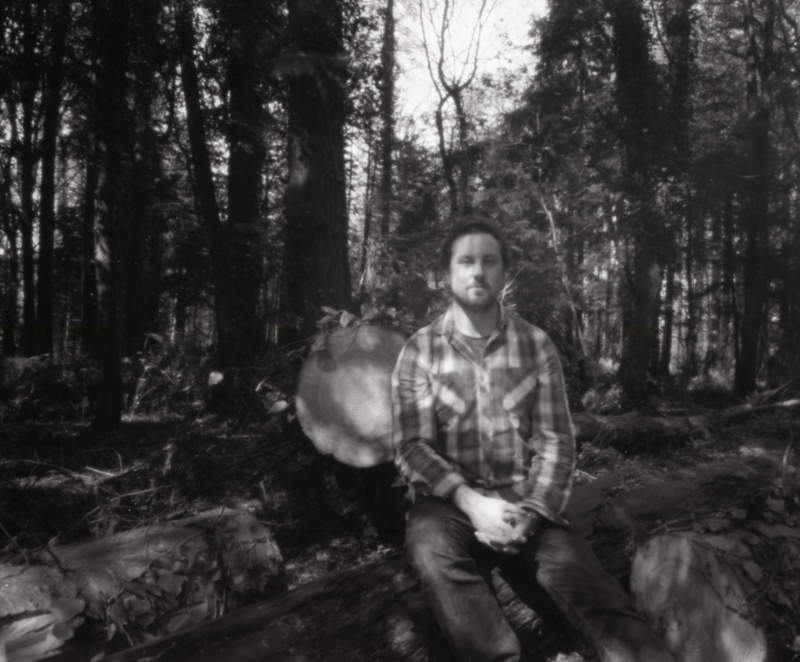 It was a fun way to spend a day and I even managed to convince my pal Nivetha to try taking a pinhole portrait with the camera. She was annoyingly good at this for a first attempt! 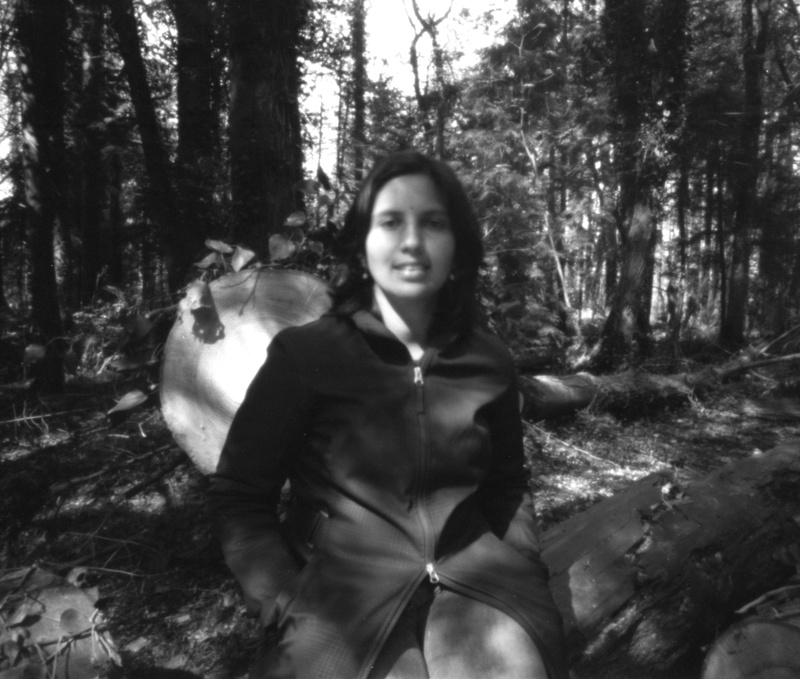 Nivetha’s pinhole portrait of you is fantastic! 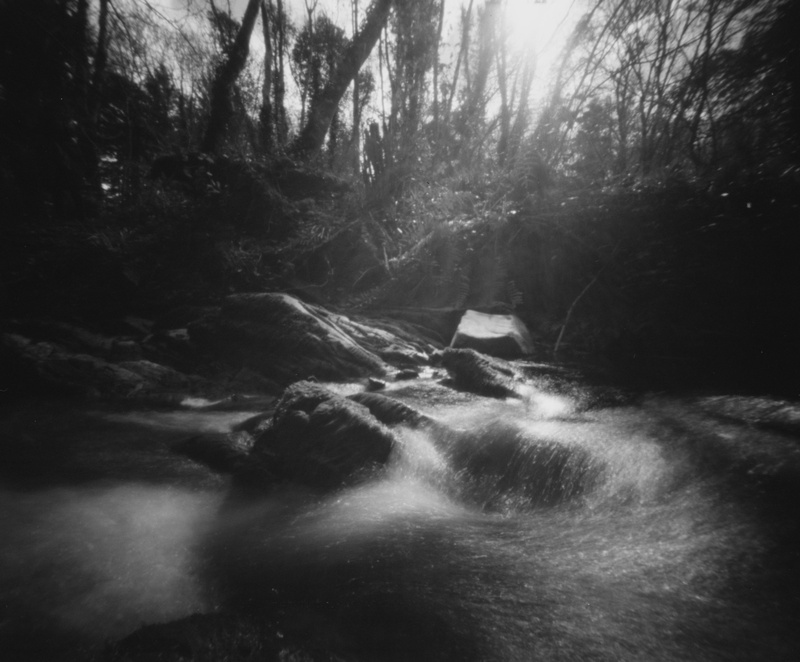 I can’t believe that is her first pinhole photo. She is clearly a natural.